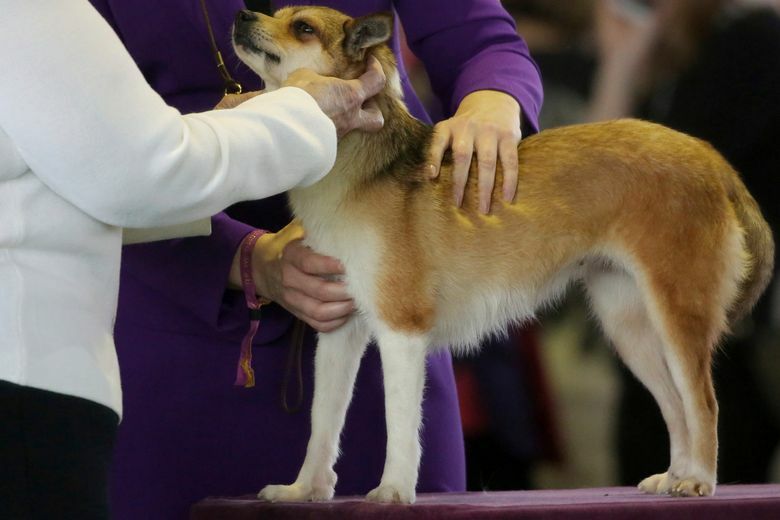 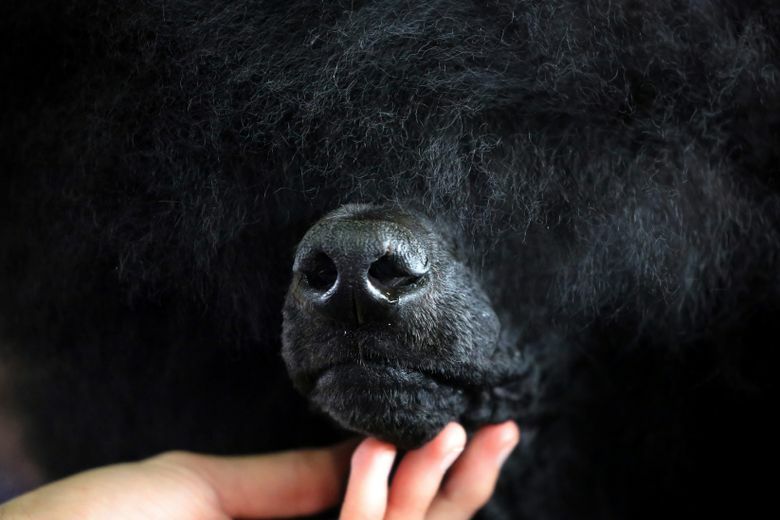 The 143rd Westminster dog show can be viewed on FS1 (Fox Sports 1) from 4:30 to 8 p.m. on Monday and Tuesday. 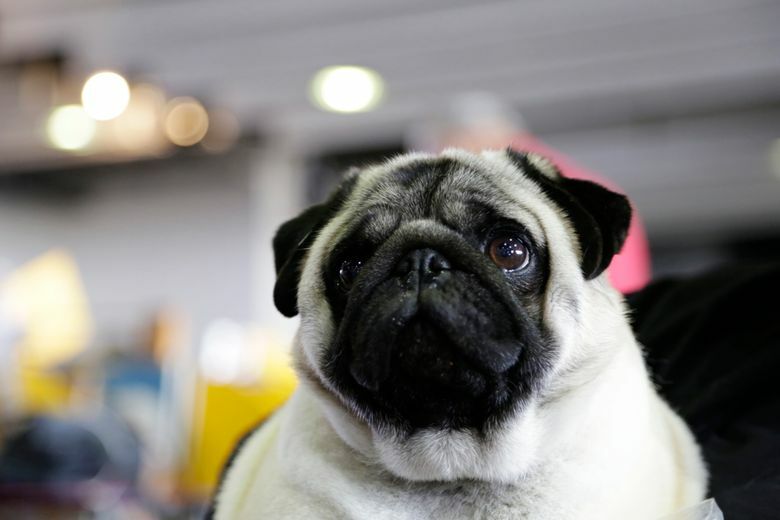 Best in show will be awarded at the end of the competition Tuesday. 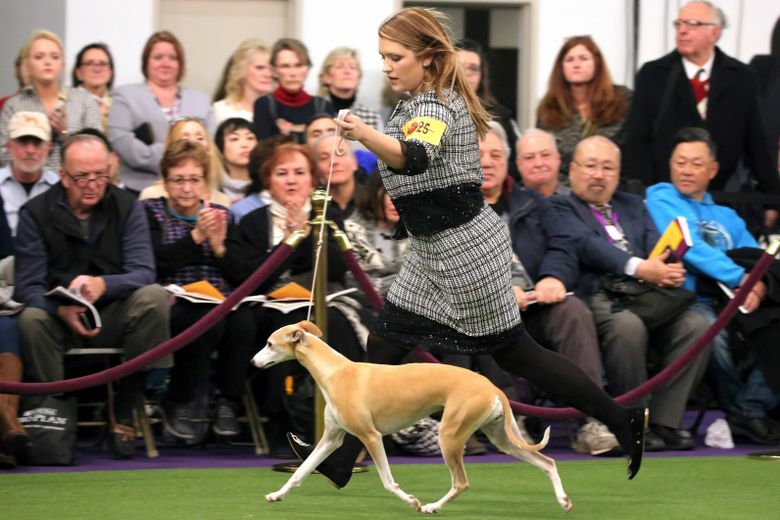 The 143rd Westminster dog show can be viewed on FS1 (Fox Sports 1) from 4:30 to 8 p.m. on Monday and Tuesday. 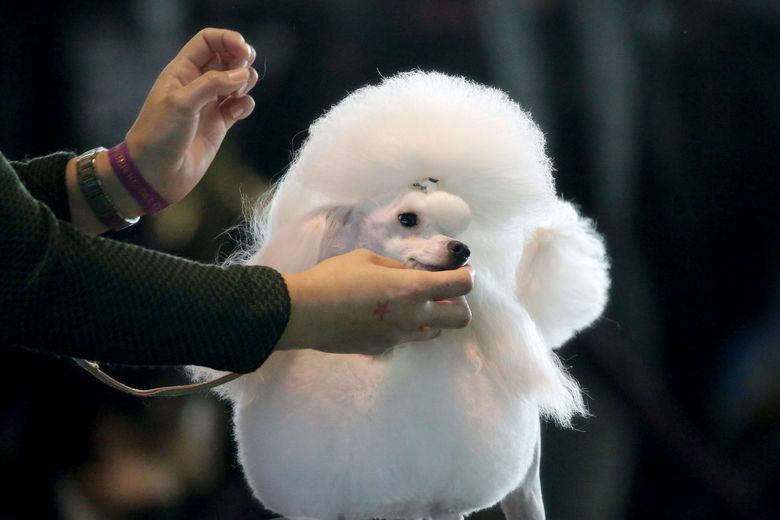 Best in show will be awarded at the end of the competition Tuesday.